Surgical management of Excessive Hand Sweating. Our body needs daily care because it is vital to stay healthy. Anyway all humans suffer from some problems sometimes. No one escapes pain, illness, a broken bone or discomfort of some kind. 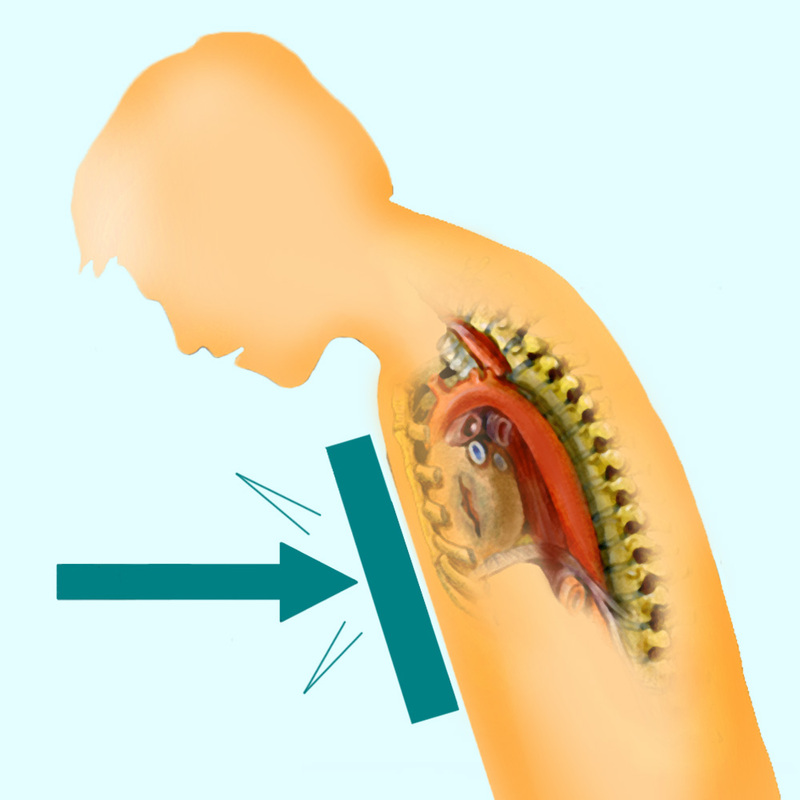 An important part of our body is the thorax. In this part of our body there are many important organs for our life, including, of course, the heart, the most important organ in our body. Family Hospital is a medical center with the best professionals and excellence care of patients. Since 2003 we are chosen by more and more patients from Mexico and other countries, especially the United States. In fact, 30% of our patients are American and come to our hospital looking for the best attention but also the best mexico plastic surgery prices. 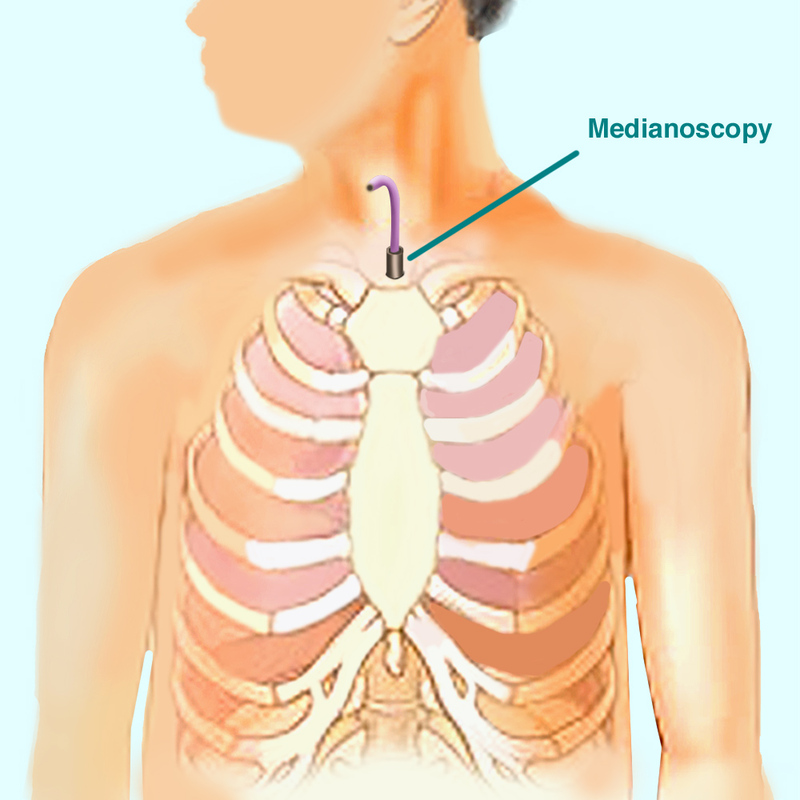 One of the medical surgery in mexico that can be performed in this area is the Bronchoscopy. It is done to visualize the interior of airways in our lungs. For this we use flexible and sophisticated fiber optic instruments so that surgeons can explore the area of the trachea or main stem and small bronchi. There are many cases of children who have inhaled small objects and this procedure is required to take is off their bodies. It is also used to determine or take samples of lesions in adults. 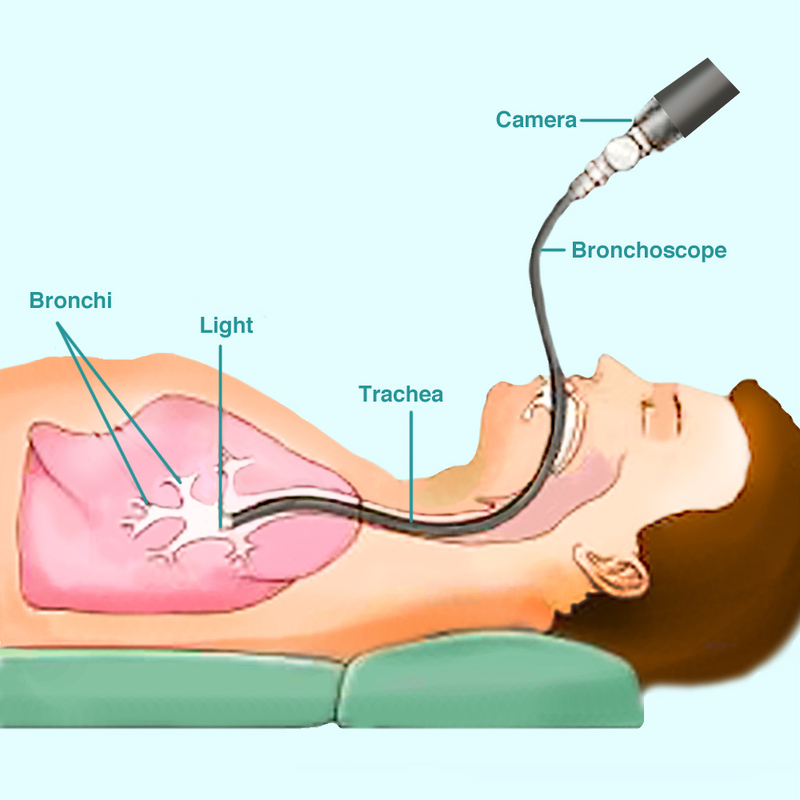 The bronchoscope is a large tube that has a camera connected to it. The camera is connected to a video where it is possible to see the interior of our thorax. It can be either flexible or rigid; in this case anesthesia is required. A very problematic trauma that many people suffer is lung cancer. 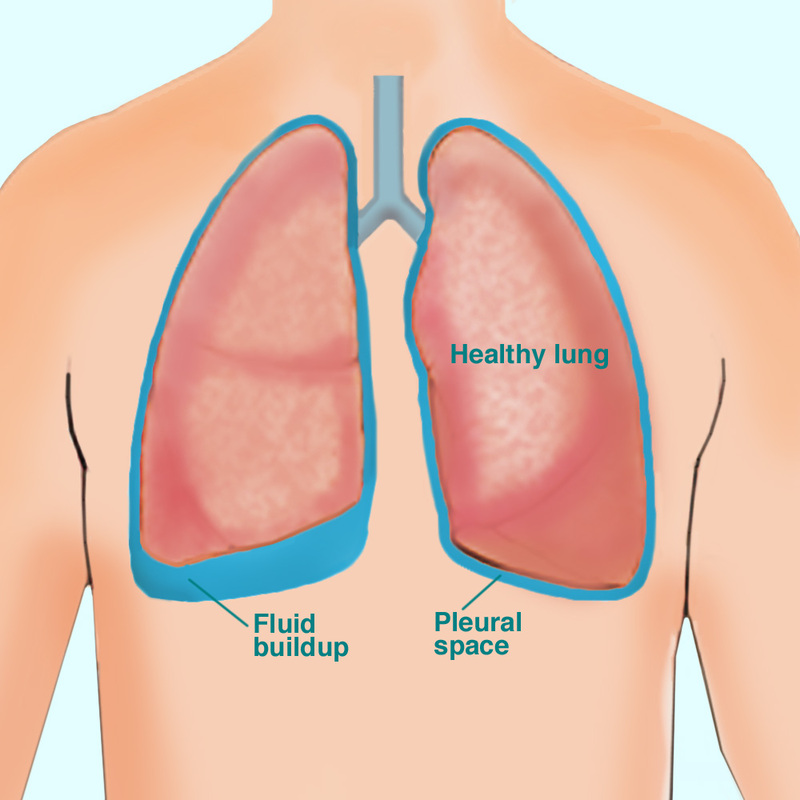 Actually, the lung is a very frequent organ where metastasis usually starts spreading or comes from other places such as the breast or bowel. Sometimes it is possible to remove the tumor from the lung or directly remove the whole lung, which is called pneumonectomy. 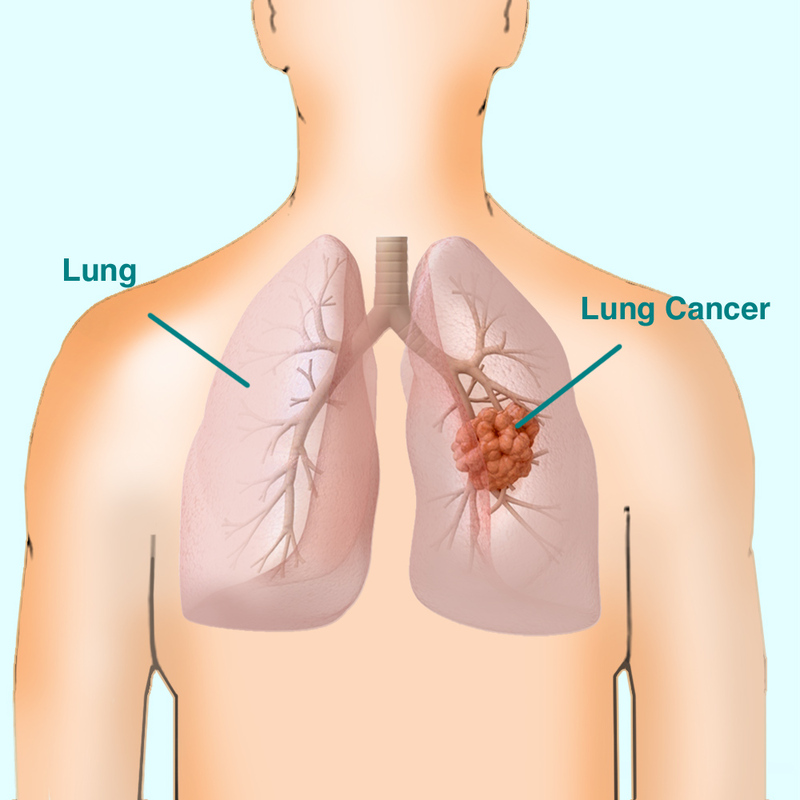 The type of lung cancer called non-small cell is usually the one that smokers suffer with age. These tumors tend to be peripheral and can be taken away. Unfortunately in most cases it is not possible to remove a small tumor and later on, when diagnosed on further stages, it is not removable anymore. 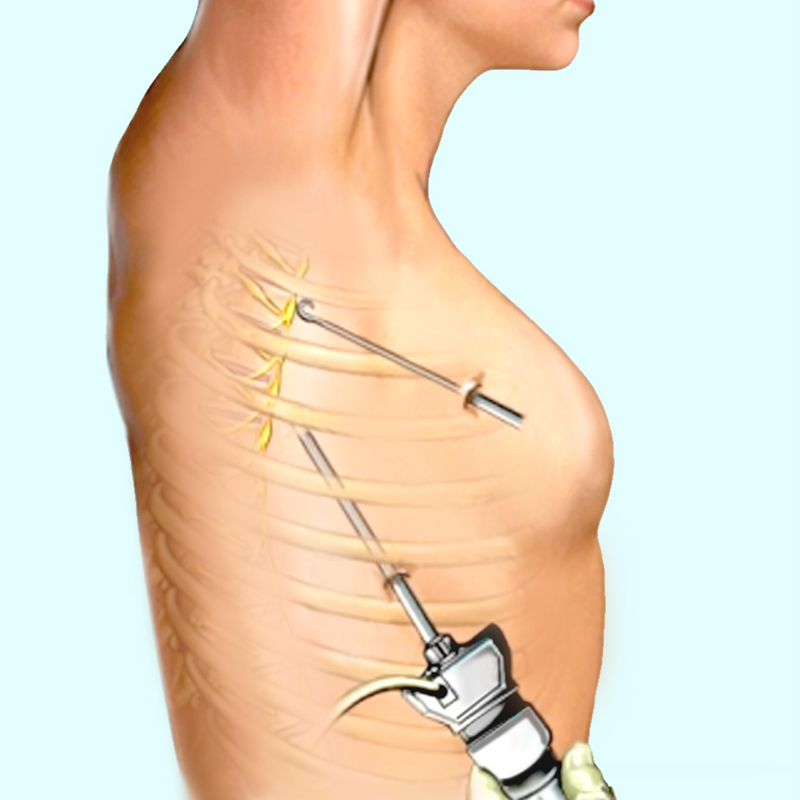 It is important to mention that surgery is only effective when all the cancerous tissue has been removed. Do not hesitate to call us to ask about these surgeries or any other cosmetic surgery in mexico.